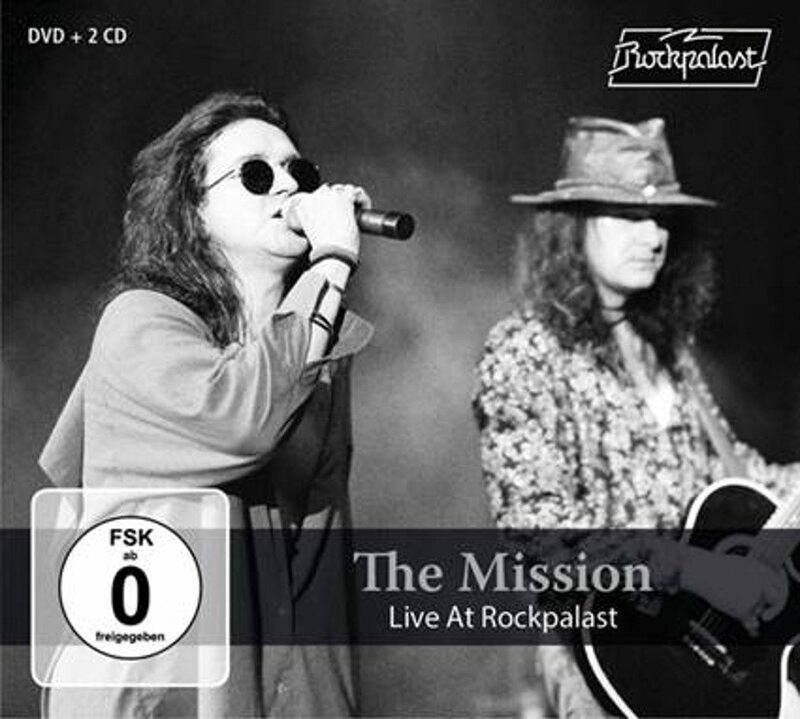 Out in May as a 2CD/DVD set is the concert film “Live at Rockpalast” by The Mission. Both recordings featured on this set have been available before on soundboard recorded bootlegs and as TV captures. You can order this complete 2CD/DVD set right now. The format of the region free DVD is NTSC – DVD9 with a running time of approximately 128 minutes. 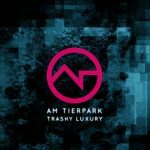 Recorded on November 24, 1990 and April 16, 1995 at the Philipshalle Düsseldorf aka Rockpalast, it features the near original line-up consisting of Wayne Hussey, Craig Adams, Mick Brown, David Wolfenden and Paul Etchells during the 1990 show. The 1995 recording has the trimmed down line-up featuring only the drummer Mick Brown from the original line-up augmented by guitarist Mark Gemini Thwaite (Tricky, Peter Murphy), keyboard player Rik Carter and bass player Andy Cousin (of All About Eve). The first CD has 14 tracks, while CD 2 has 10 tracks. Recommended if you want to hear/see the band at work during what were there best years.